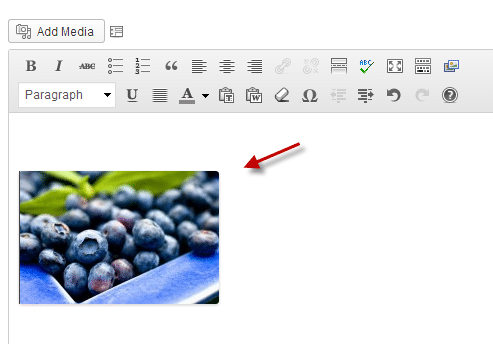 After you create a gallery and upload your images, you may now add your gallery to a page or blog post. 4) Next you may move forward and adjust the gallery settings for this gallery (these are unique settings for this gallery only. 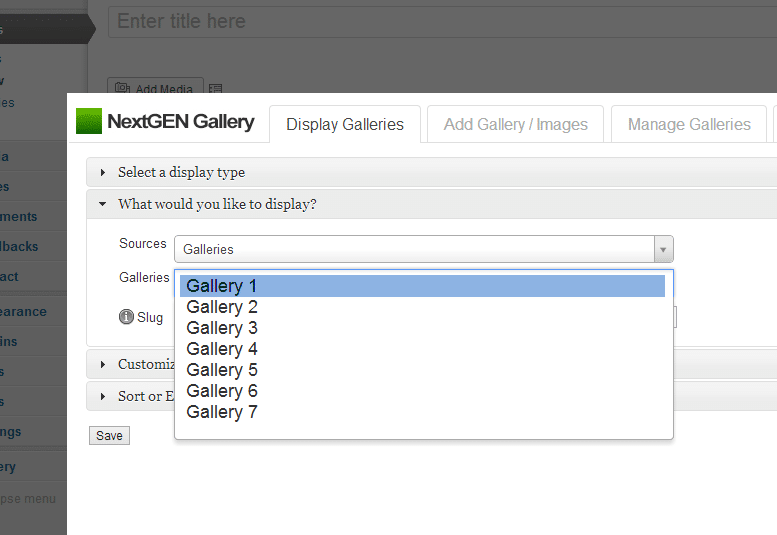 Global settings are set under Gallery >> Gallery Settings) under ‘Customize the display settings’, and under ‘Sort or Exclude’. 6) You’re finished! Go ahead and click publish or update on your post/page. 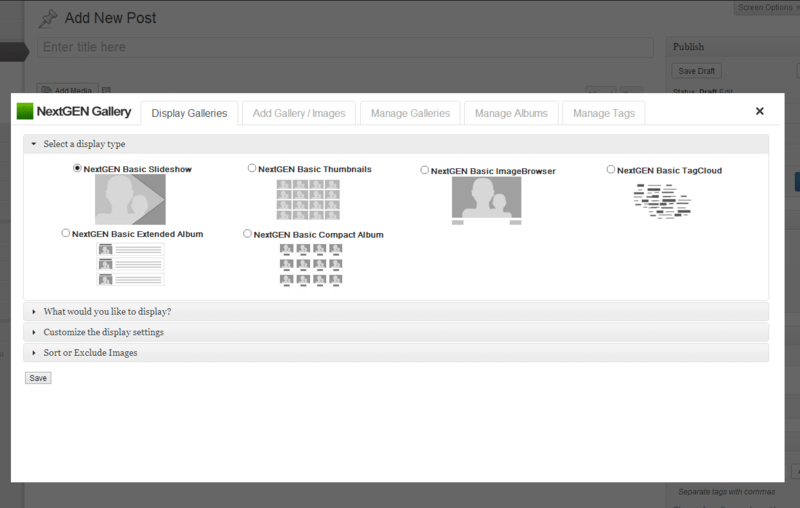 If you need to manage or edit your gallery click once on the thumbnail and the Insert Gallery Window will reappear.